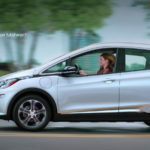 Read nextChevrolet Bolt: is it actually a Tesla Model 3 killer? Tesla saw plenty of bad press thanks to a fatal crash in Autopilot mode earlier this year. However, the latest firmware update is heavily focused on improving this department. In a blog post detailing version 8.0 of the Model S firmware, Tesla explained that radar is now becoming the primary control sensor for Autopilot mode. Previously, it was used to feed supplementary data to the camera and image processing system. The company outlined some challenges in using radar as the main sensor. “The radar can see people, but they appear partially translucent. Something made of wood or painted plastic, though opaque to a person, is almost as transparent as glass to radar,” the company explained. The electric car manufacturer said that one of the biggest obstacles with radar, was avoiding false alarms. Tesla said the first part of solving the issue was having a “more detailed point cloud” to work with. “Software 8.0 unlocks access to six times as many radar objects with the same hardware with a lot more information per object,” the firm explained. The second part was creating a 3D “picture” of the world out of the radar snapshots, with the snapshots taking place every tenth of a second. The system is able to compare these frames against car velocity and expected path, then being able to tell if an obstacle is real and calculate the probability of an accident. 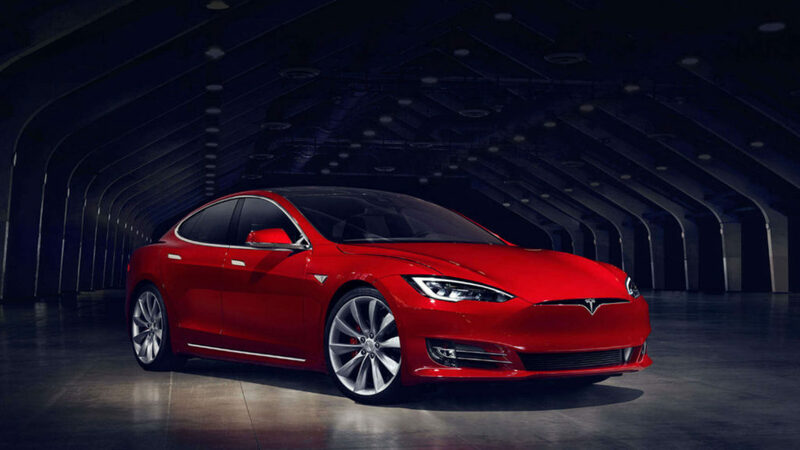 Finally, the third part is a lot tougher to deal with, Tesla explained. Tesla says that “fleet learning” comes into play here, with initial data being uploaded to the Tesla database. “If several cars drive safely past a given radar object, whether Autopilot is turned on or off, then that object is added to the geocoded whitelist,” the car manufacturer wrote. What else is new with Tesla update? The company has also shed light on other numerous features and tweaks coming via the new software. The car will take the highway off-ramp if the indicator is on or if the navigation system is active (USA only), interface alerts/notifications are now more prominent, the likelihood of “overtaking in the right lane in Europe” has been reduced and automatic braking will “amplify” a user’s braking in an emergency. Additionally, Tesla claims there are roughly 200 small enhancements that “aren’t worth a bullet point”. Chevrolet Bolt: is it actually a Tesla Model 3 killer?